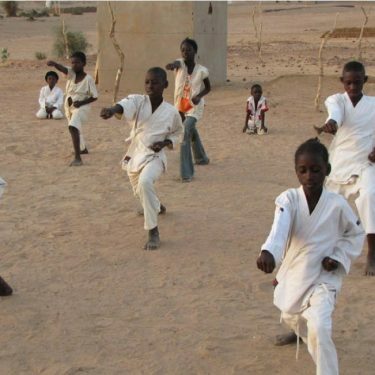 Karate lessons started. The children are very motivated. Even as the temperatures rise above 40 degrees, they practise under tarpaulins which protect them against the sun. 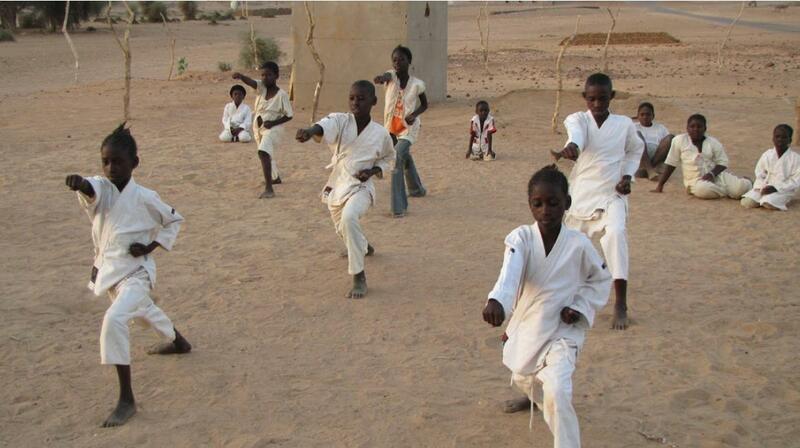 Twice a week, after school, 9 girls and 17 boys attend the karate lessons.